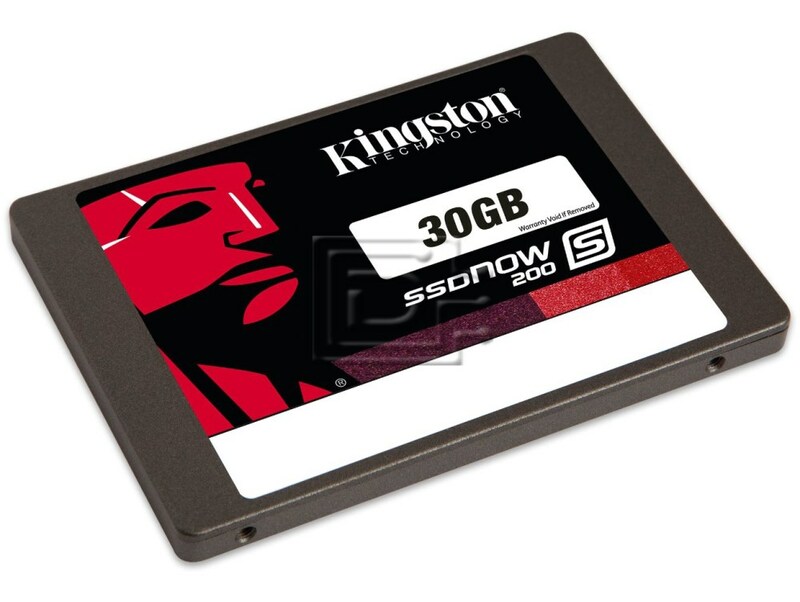 Kingston’s SSDNow S200 increases speeds and reliability in non-PC applications. This commercial-grade, low-capacity solid-state drive is available is cased and caseless form factors. Bootable and silent with no moving parts, it runs cool. It’s perfect for design-in for non-traditional PC applications such as toll booths, digital kiosks and signage and ATMs, as an alternative to compact Flash or hard drive-based solutions. SSDNow S200 is cost-efficient and available globally. It’as backed by legendary Kingston® reliability. This drive is compatible with any server that accepts 2.5" x 9mm (Fits in ALL laptops) SATA drive.